This Micro-Course looks at what it means to be transgender in today’s society and sets out the basics of dealing respectfully and appropriately with transgender colleagues and customers. It’s estimated that around 1% of the population in Europe and the US could be ‘gender variant’ or ‘gender non-conforming’ – and this includes people who are transgender, where their gender identity differs from the one they were assigned at birth. 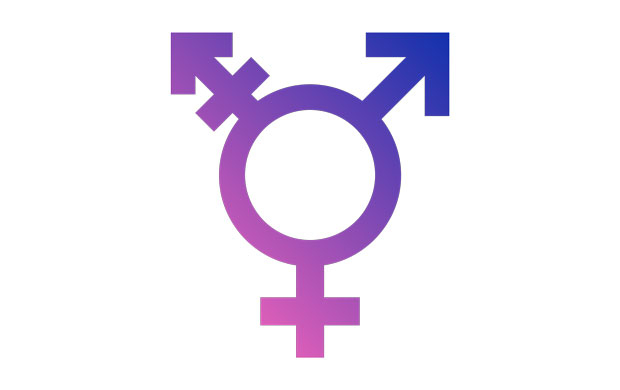 Although transgender people are legally protected from harassment and discrimination, many continue to encounter inappropriate language and behaviour and a general lack of awareness and understanding, both at work and in society. Combining drama with expert commentary and real-life stories from transgender men and women, this course provides an insight into what it means to be transgender today, appropriate language and etiquette and the importance of treating transgender colleagues and customers with dignity and respect. the importance of using appropriate language when working with transgender people.